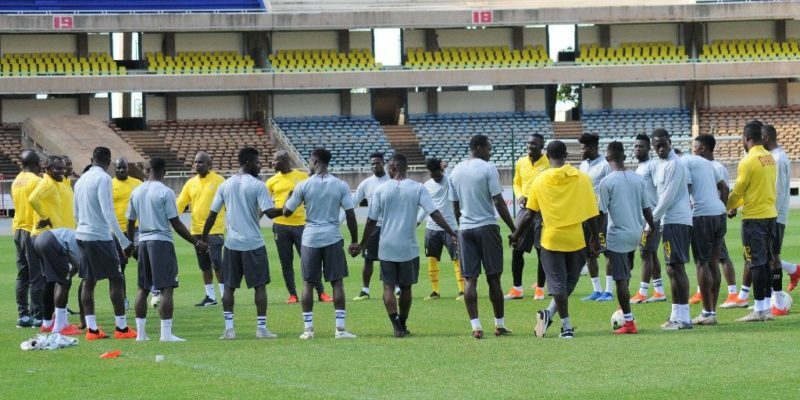 Players of the Black Stars B team will receive $1,500 as winning bonuses should they eliminate Burkina Faso in the second leg of the Championship of African Nations qualifier, Ghanasportsonline.com has gathered. 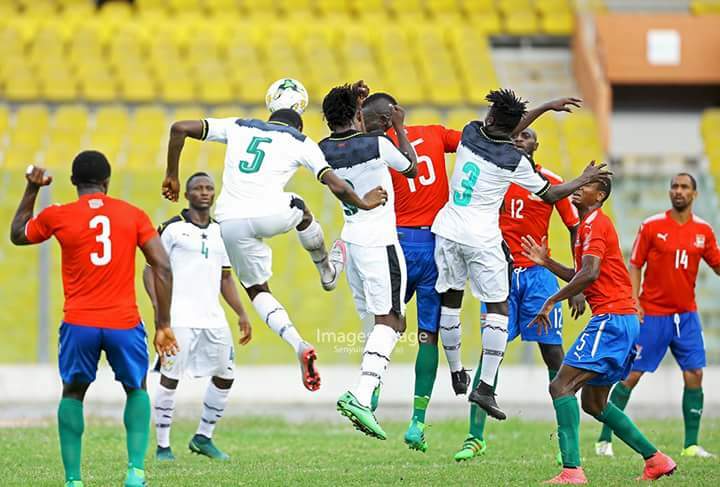 Ghana will host their Burkinabe counterparts at the Babayara Sports Stadium on Sunday as they seek to confirm a place at the competition next year. 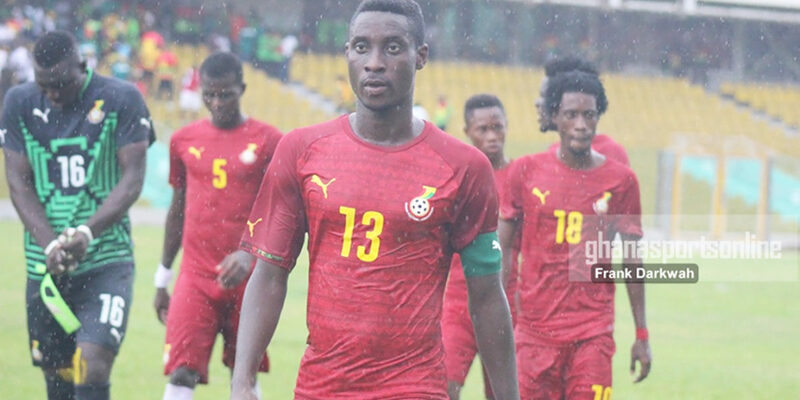 The Black Stars B team must avoid defeat to make it to the tournament in Kenya. Information reaching Ghanasportsonline.com indicates players will be rewarded with $1,500 as qualification bonuses. 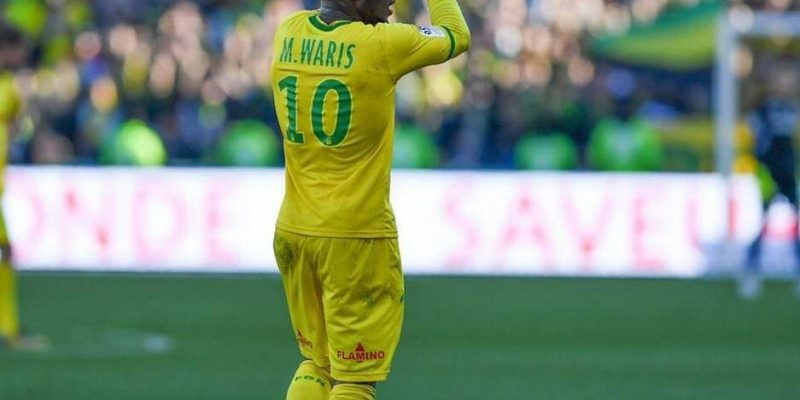 The team held their counterparts to a 2-2 stalemate in the first leg match played in Ouagadougou last weekend. Coach Kwesi Appiah has been taking the team through intensive preparation ahead of Sunday’s crucial clash. 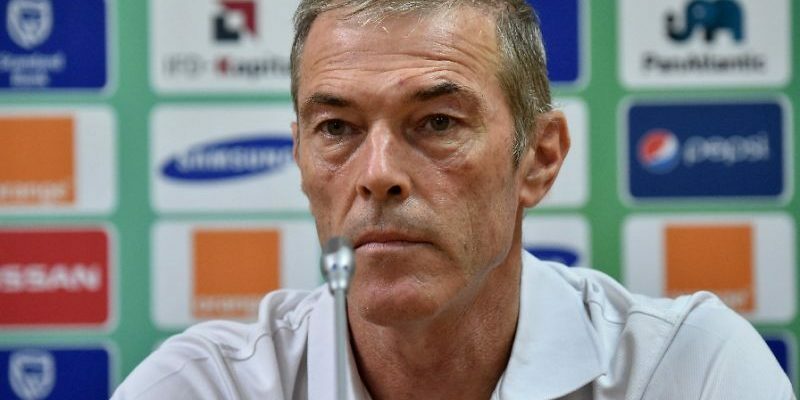 Ghana last missed out on the competition after suffering elimination at the hands of Cote d’ Ivoire in the final qualifier. The team is currently in Kumasi hence expected to hold their final training today before Sunday’s game.